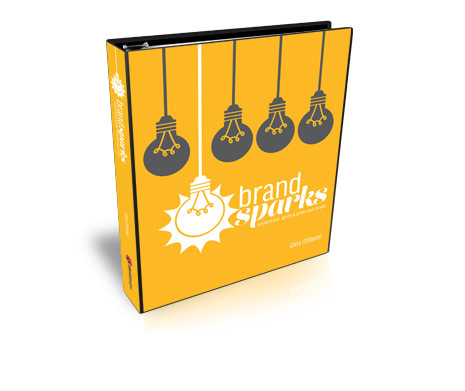 This in-depth branding and marketing workbook will help you to define and position your brand, craft your messaging, build a unique brand platform and learn how to promote it. Design isn't just for big business anymore. It's true! Small businesses BENEFIT tremendously by hiring a graphic designer. But what is it about creative people? They are so much fun to be around with their creative and extraverted personalities, but why is it we have a hard time working with them sometimes on a project? This book is written with you, the small business owner, in mind. It is easy to work with designers. This book gives you tips on how to make the process go smoothly. 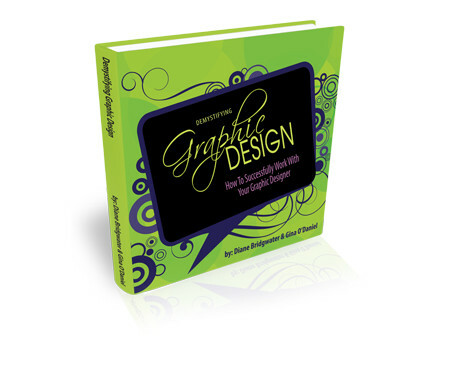 In this book you will learn how to interview and find the right designer to fit your needs, the importance of hiring a professional graphic designs versus doing it yourself, what to expect in the design process from start to completion and much more. Want to advance your brand and have a busy schedule? Than this tool is for you to allow you not to get overwhelmed in the process of creating and advancing your brand. This 52 card deck allows you to pull a branding, marketing or website card for a tip to advance your brand one week at a time, one task at a time. Brand identity is an essential part of every business - a connection between your visual identity, marketing pieces and website presence. And...to your potential client... helps build trust before they might meet you. 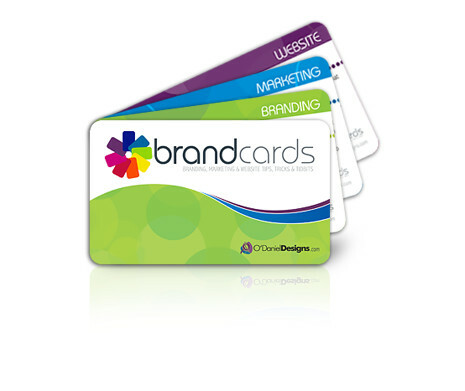 These cards will give you tips to help you move your brand forward.